Affiliate Summit 2008 East, a three day conference starting on August 10 in Boston, is projected to sell out by July 25, 2008. Affiliate Summit 2008 East, a three day conference starting on August 10 in Boston, is on schedule to sell the maximum number of registrations by Friday, July 25, 2008. 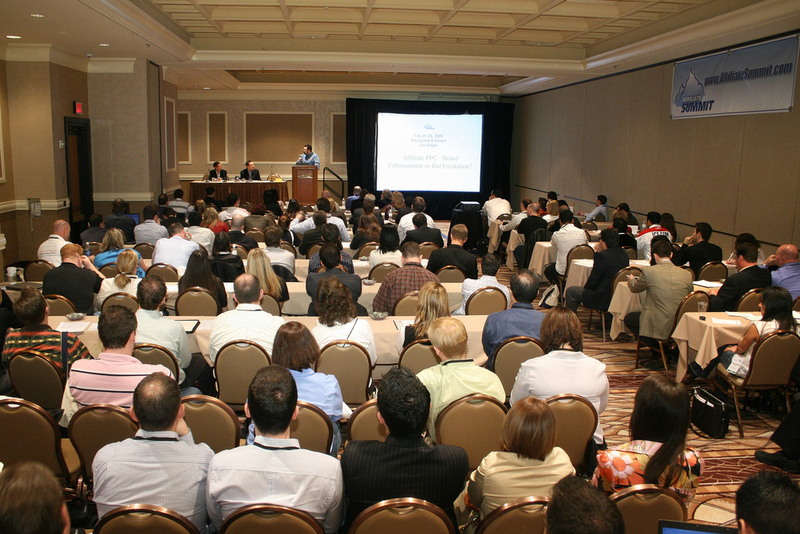 As of this morning, there are 250 registration slots remaining for Affiliate Summit 2008 East, the tenth Affiliate Summit conference to date. Cory Booker, Mayor of Newark, New Jersey, will be the Keynote Speaker for the conference. He will be preceded by a special performance from the Blue Man Group. The conference is geared toward companies that offer affiliate marketing programs, affiliates and vendors that cater to these audiences. The Affiliate Summit conference is being held August 10-12, 2008 in Boston. The conference, presented by Shawn Collins and Missy Ward, provides the unique opportunity for affiliate marketing professionals to gather and learn from one another in a cooperative environment. The Affiliate Summit conference will feature an expanded exhibit hall from the previous Affiliate Summit East in Miami, and a limited number of sponsorships are still available, though all exhibitor booths are sold out. The main sponsors of Affiliate Summit 2008 East are Intela (Platinum), LinkShare (Gold), oneNetworkDirect (Silver), and Advertising.com's buy.at. 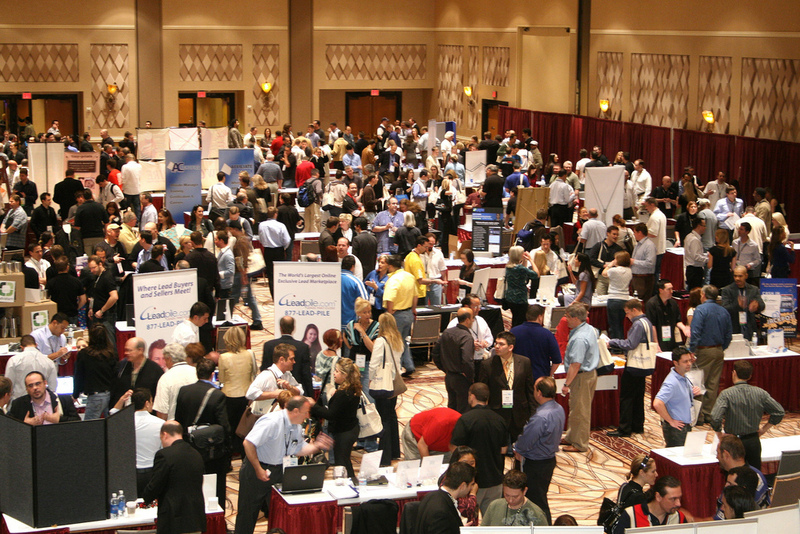 For more information about the Affiliate Summit show, including the companies currently registered, please visit http://www.AffiliateSummit.com. Subscribe to the Affiliate Summit RSS feed at http://feeds.affiliatetip.com/AffiliateSummitBlog or send a blank email to affsum @ aweber.com. Affiliate Summit Inc. was founded by affiliate marketing industry veterans, Shawn Collins and Missy Ward, and serves the affiliate marketing professional community. The mission of Affiliate Summit is to be the leading global source of learning and networking opportunities surrounding the affiliate marketing industry. For additional information about the conference, visit http://www.AffiliateSummit.com or call 866-483-0167. 10-12 in Boston, will be the tenth Affiliate Summit event. 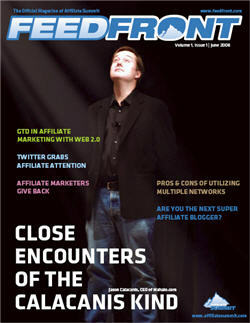 Up-to-date information about the affiliate marketing industry is available via the Real Deal Newsletter - the Official Online Newsletter of Affiliate Summit, at RealDealNewsletter.com (http://www.RealDealNewsletter.com) and FeedFront Magazine - the Official Magazine of Affiliate Summit at Feedfront.com (http://www.Feedfront.com).